The Washington Nationals have signed free agent first baseman Matt Adams to a one-year/$4M deal with up to $500,000 in performance bonuses. WASHINGTON — The 29-year-old former Brave and notorious Cardinal will be assuming an important bench role for the team. 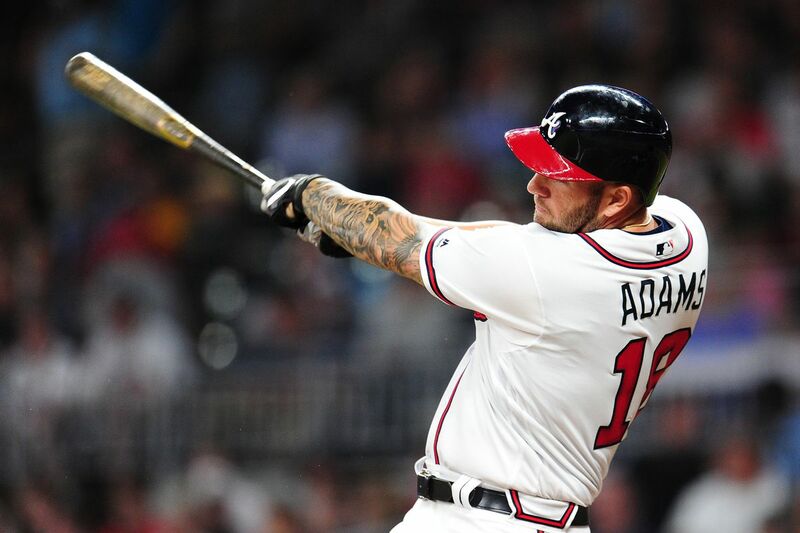 With Adam Lind on the move in free agency, Adams will most likely be the go-to guy for an important pinch AB. For the 2017 season (Braves + Cardinals) he put up a finishing line of .247 AVG, 20 HR, and 65 RBI. 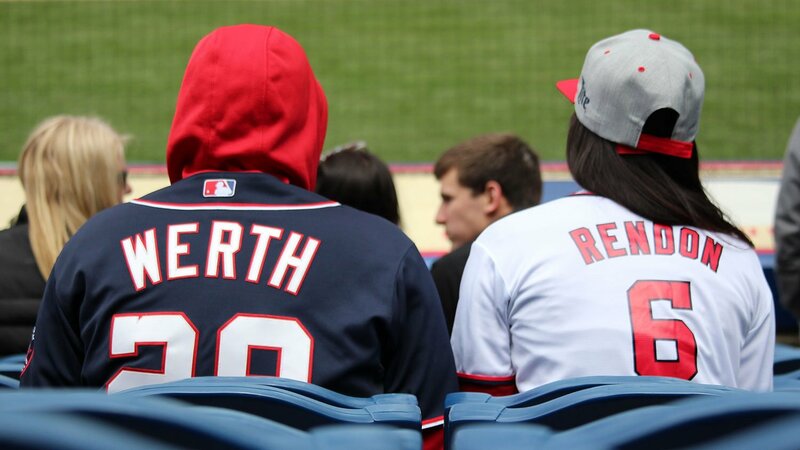 He will be filling in the first base position for Ryan Zimmerman when needed, which he is quite familiar with. In Atlanta he was a temporary replacement for the injured Freddie Freeman. 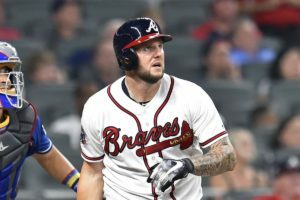 Former Atlanta Brave Matt Adams joins the Washington Nationals. Now let’s answer and dissect the obvious befuddlement in the room, why choose Adams over Lind? In layman’s terms, there is no drop-off at the position. 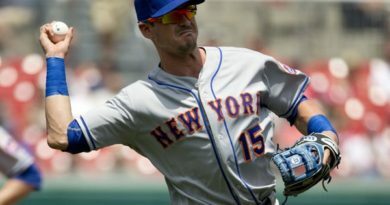 The Nationals are getting a seven-year vet to add to the clubhouse for a price of their liking and he is 5 years younger than the hard-hitting Lind (34). Adams is the first position player to be secured by the team this offseason. 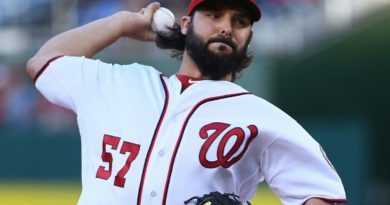 Another bench piece may be insights for this team and a catcher to pair with Matt Wieters (attention on Miami Marlins catcher J.T. Realmuto is high) which is the more pressing matter.